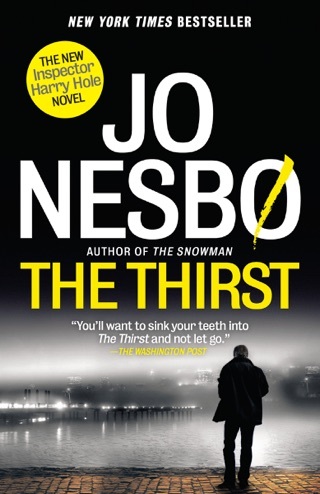 Inspector Harry Hole tracks a Norwegian serial killer in this installment of Jo Nesbø’s New York Times bestselling series. Now a Major Motion Picture starring Michael Fassbender. 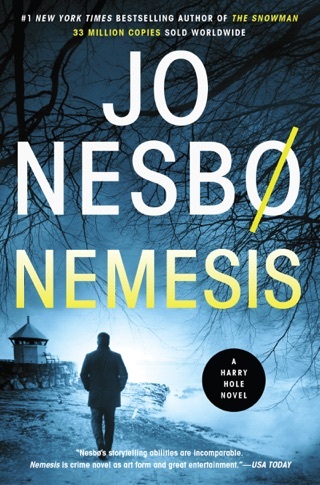 True to form, this standout Nordic thriller is dark, sinister, and shiver-inducing. 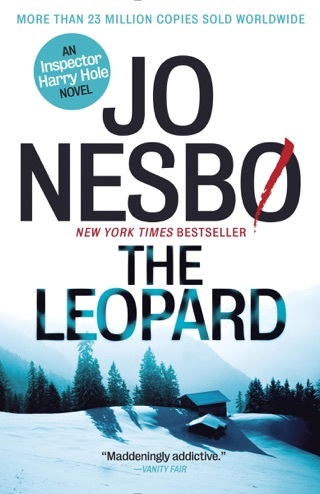 Bestselling Norwegian author Jo Nesbø manages to make totems of innocence and warmth—a snowman and a mother’s scarf—instantly foreboding. 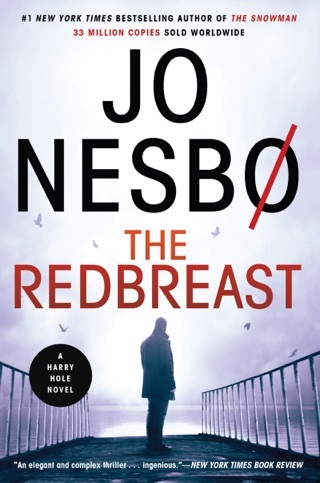 Nesbø’s seventh Harry Hole mystery is a thrilling game of cat-and-mouse with a taunting killer. His unorthodox hero is as punchy as ever, bringing a satisfying depth of character to an utterly nerve-bending crime story. In this chilling installment in Nesb 's Insp. 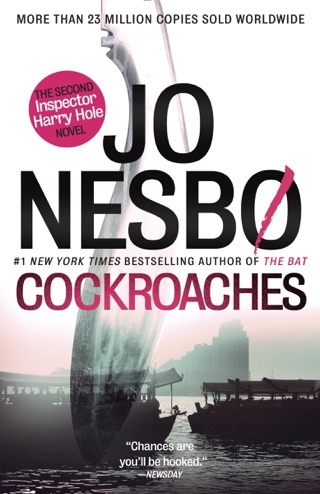 Harry Hole crime series (The Devil's Star, etc. ), a snowman left in the front yard of Birte Becker's Oslo house is the only clue to the woman's disappearance. When Sylvia Ottersen disappears from her farmhouse soon afterward, the snowman the killer leaves behind has a gruesome addition: Sylvia's severed head. 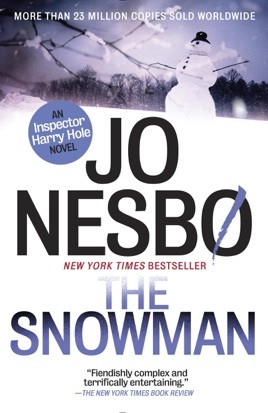 Harry, aided by Katrine Bratt, a brash new member of his team with secrets of her own, combs through past missing person cases, looking for other victims of the killer now dubbed the Snowman. Several months earlier, Harry received an anonymous letter referring to both snowmen and the Australian serial killer he'd pursued early in his career. What appeared random and bizarre then now takes on new meaning as Harry realizes the killer is taunting him. 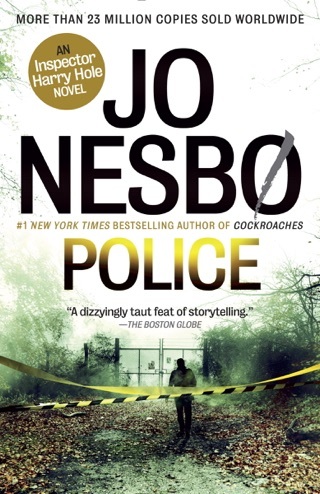 Nesb breathes new life into the serial killer subgenre, giving it a Norwegian twist and never losing his laconic hero in the process. 150,000 first printing; 6-city author tour. What a pleasant surprise. Extremely well written and translated. Hard to put down. Well researched. 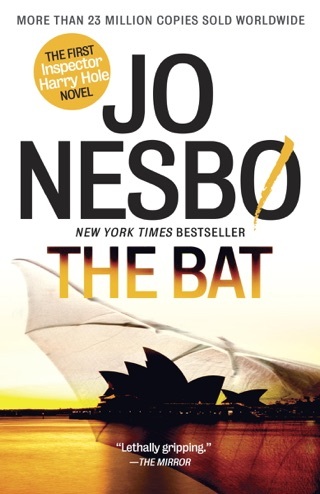 Better than dragon tattoo books in terms of writing etc. 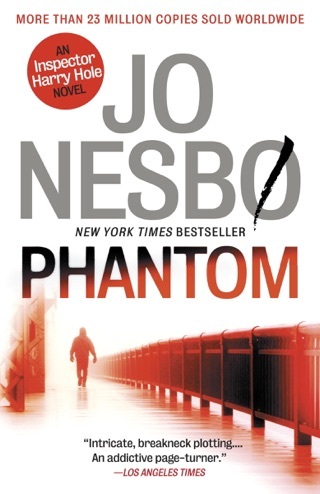 Better than mankell mysteries and I've read them all. Enjoy! This is way better than The Girl With The Dragon Tattoo series!